Kanye West has undeniably paved a way for many creatives when it comes to entering the high fashion scene in a nontraditional manner, in fact, some would say that Virgil Abloh is a shining example of what Kanye has enabled during his long run as a rapper turned designer. 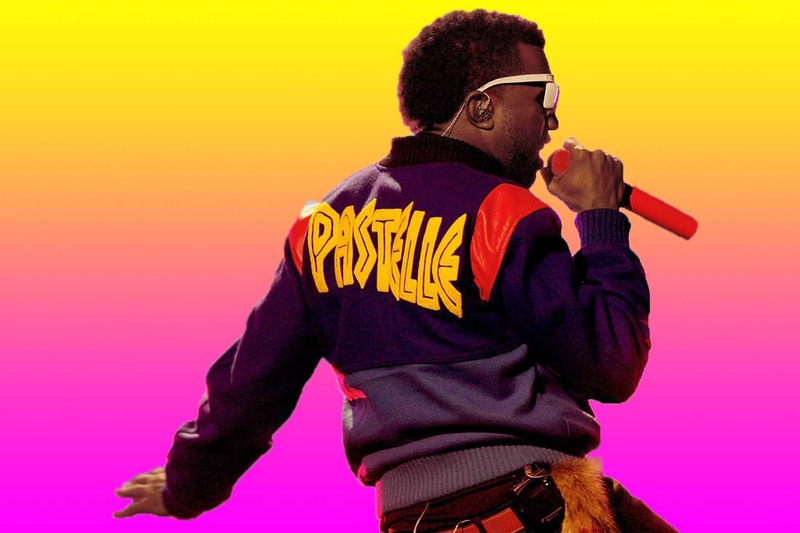 However, before YEEZY, Off-White, Palace and the explosion of Supreme’s popularity, West was putting together his first experimental brand back in 2008. He did so in conjunction with creatives such as the previously mentioned Virgil Abloh, as well as other now-recognisable names like KAWS and Kim Jones. 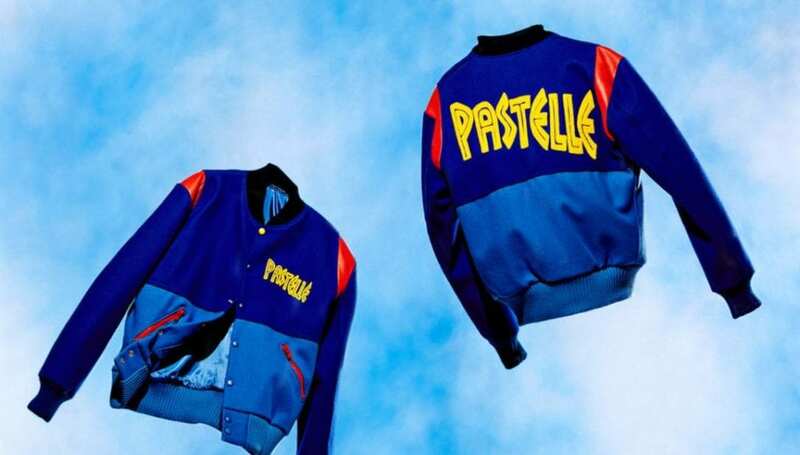 What came of this was Pastelle, a label that unfortunately has nothing more to show for its efforts than an archived range of tees, shoes, women’s handbags, varsity jackets and more, many of which never made its way to the internet let alone shops. However, despite the brand’s short-lived run, it’s undeniable that it was a sign of things to come. Hence why these now incredibly rare items have become highly sought-after artefacts. So, with this introduction aside you can now see why it’s a big deal that a pair of never-before-seen sneakers have just popped up for sale. 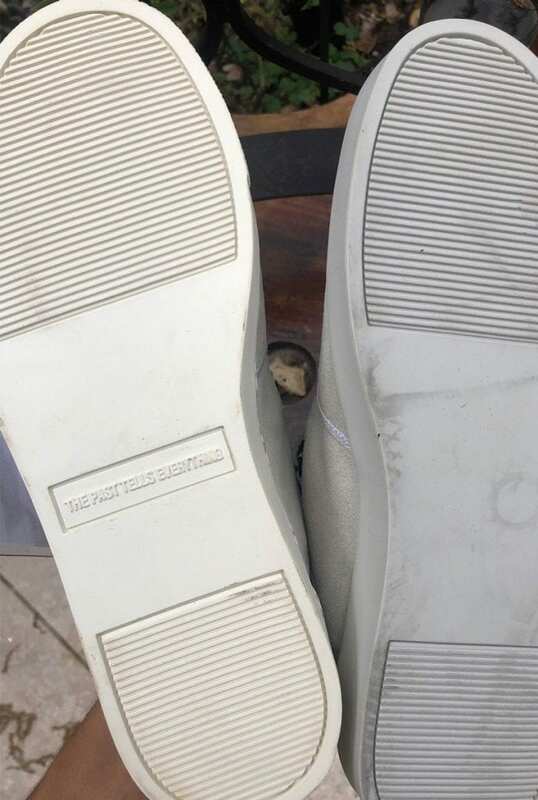 Specifically, the mid-top shoes were gifted to the model Gio Mitchell by Kanye himself during a photoshoot that took place in the late 2000s. 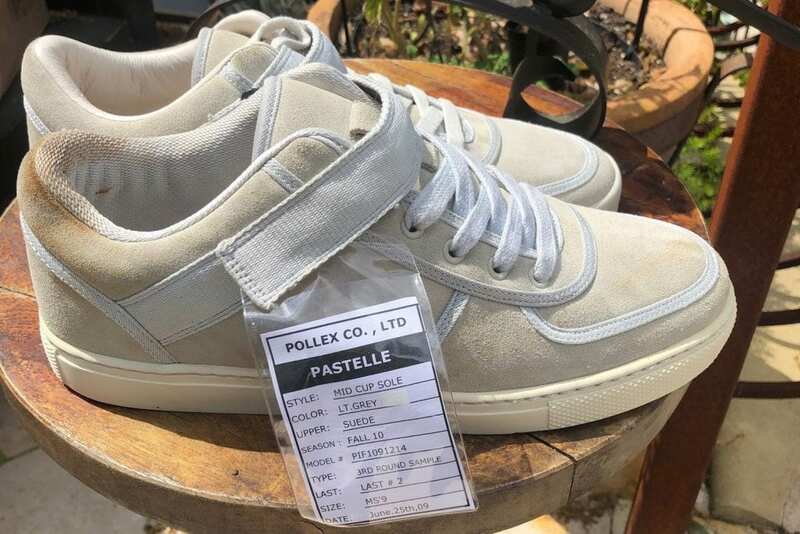 Supposedly, the pair were set to be a part of Pastelle’s 2010 Fall/Winter collection, however, with the project falling through these now remain a 1 of 1. 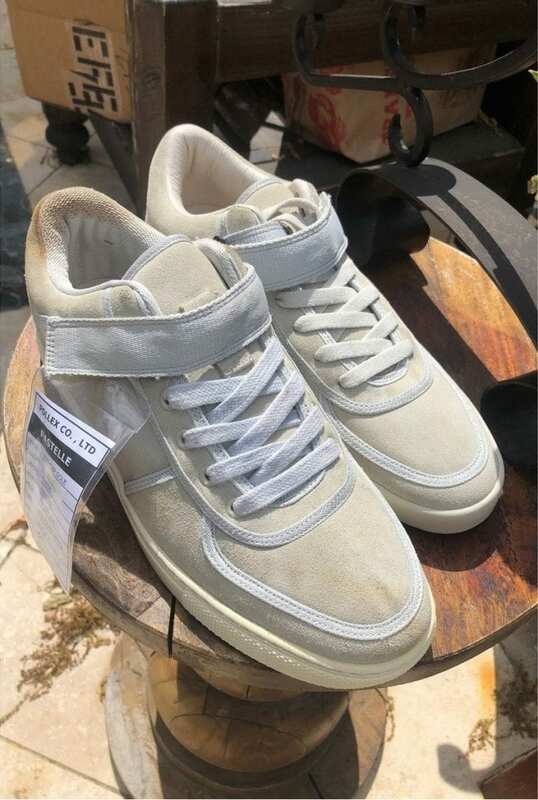 Take a look at the sneakers below, if you like what you see and you are a size 9 then you are in luck as Gio has decided to sell on the sneakers via hiddenppf.com, with an initial asking price of $5000.